Bear Valley CA Bear Valley Ski Area is California’s most centrally located mountain resort, situated on scenic and all-weather Highway 4. The closest major ski resort to the Bay Area, Bear Valley’s central Sierra location and 8,500-foot summit provide some of the lightest and most deep snow conditions in all of California. (Bear Valley Ski Area operated under special use permit with the Stanislaus Forest.) Eleven lifts service Bear Valley’s 1,280 acres and breathtaking 1900 foot vertical descent. 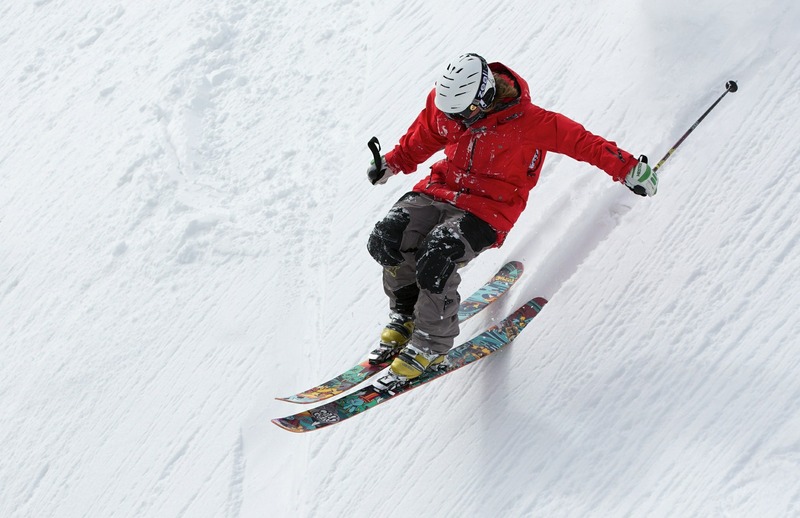 Skiers and snowboarders will enjoy the diverse terrain, offering 60 different trails: 30% gentle beginner, 40% intermediate and 30% advanced. Bear Valley Cross-Country offers one of the largest groomed trail systems in the country including 33 different trails with huts, picnic tables and ridges offering spectacular views. 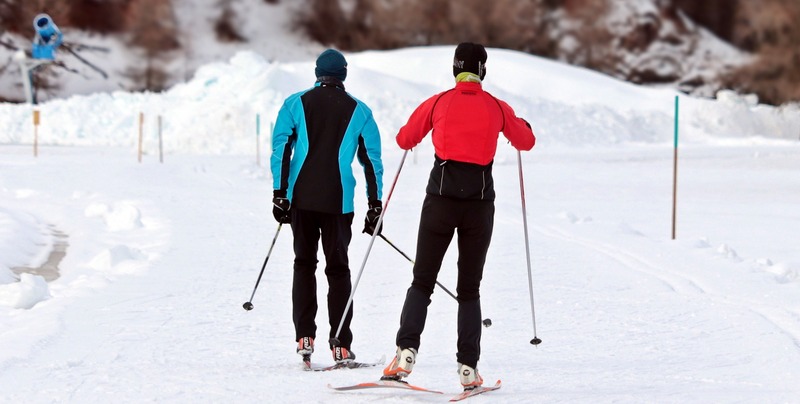 Equipment rental, lessons, restrooms, parking, food, snowshoe rentals, Sno-Park permits and ice skating are available at the cross-country ski center.